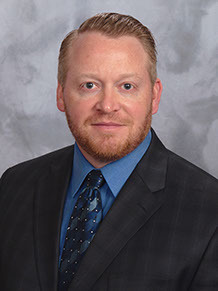 Dr. Matthew Johnson grew up in Hebron, Nebraska and graduated with honors from the University of Nebraska Kearney where he was a member of the men’s basketball team and student athlete advisory committee. Dr. Johnson graduated from Indiana University School of Optometry in 1998. His externships included optometry practices in Indianapolis and Lackland Air Force Base in San Antonio, Texas and an ophthalmology practice in Salt Lake City, Utah. 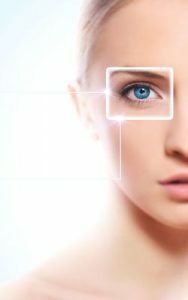 Dr. Johnson has completed specialized training in the treatment and management of ocular disease, specialty contact lenses, and pre/post-operative management of LASIK and cataract surgeries. He has provided vision and ocular health screenings for the Special Olympics and for the less fortunate in Mexico and continues to perform free or discounted eye exams for local outreach groups. Dr. Johnson has been providing eye care for ProEye Group patients since 1999. He resides in Lincoln with his wife and two sons. In his spare time, he enjoys outdoor activities with family and friends. Schedule an Eye Exam with Dr. Johnson at Gateway.